Congratulations, you’ve made a great choice! One of the first steps in this process is to contact your local PAVO Affiliated Board. Along with the PAVO website, your Affiliated Board is a helpful gateway to a successful beginning. Training to become a volleyball official and advancing one’s career as a volleyball official is accomplished in variety of ways. PAVO, in partnership with its Affiliated Boards and the NCAA, can help you along your way. Earning a certification as an official is similar to a licensing or credentialing process. A certification is a recognizable indication of the experience and competence of the individual in this field. 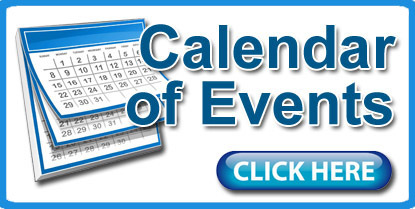 Click to view upcoming events on the PAVO calendar of events. Minneapolis, Minnesota, is the site for the 2018 PAVO Convention. Education, networking, and the best of NCAA DI women's volleyball are what you can count on in Minneapolis from December 12-15. PAVO offers the RefSchool program to help you prepare for the women's collegiate season and have your rules knowledge maxed out in time for the certification exam. PAVO offers a free PowerPoint presentation that provides basic instruction on completing an NCAA scoresheet and libero tracking sheet. Schools, conferences scorers, and local PAVO boards who provide basic training should utilize this new tool.